Today I wanna share the reason of the smile on my face here !! 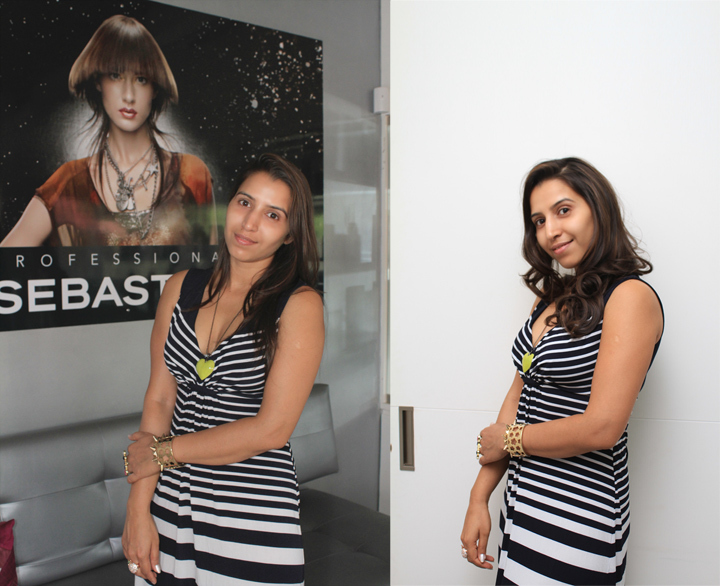 Recently got the chance to experience the great styling session with BodyCraft using Sebastian Professional products !! 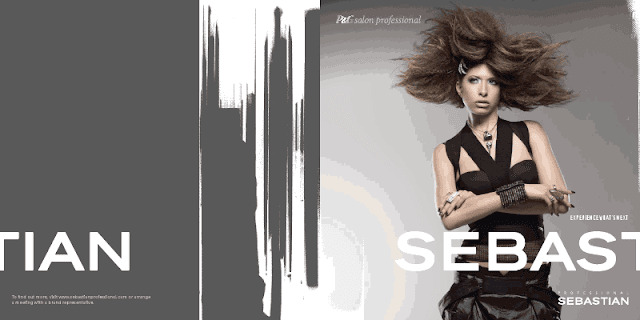 P&G Salon Professional’s sub-brand – ‘Sebastian Professional’, which is an International Hair Fashion Brand, used by niche category of consumers who are fearless, stylish, edgy & demand for International Hair Care Services & Styling Looks. My stylist really deserves all the appreciation !! P&G Salon Professional is part of the broader P&G family. As a service organization supporting stylists, they are home to iconic global brands like Wella Professionals, Sebastian Professional, System Professional, Koleston & Straighten It. 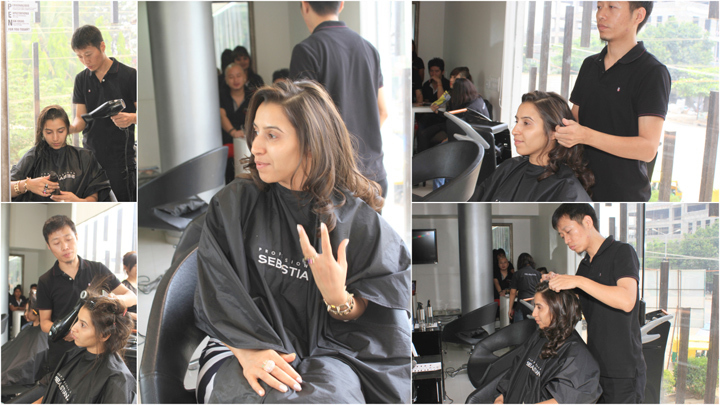 They are one of the leaders in the Indian Salon Care business, growing exponentially over the last couple of years. Could not believe the CURLS in my super straight hair !! Achieve great hair heights with Volupt Shampoo by Sebastian. Revolutionary cushioning particles construct your harmony of soft volume, shielding-in the lightness and enhancing your style with weightless micro-lite technology. 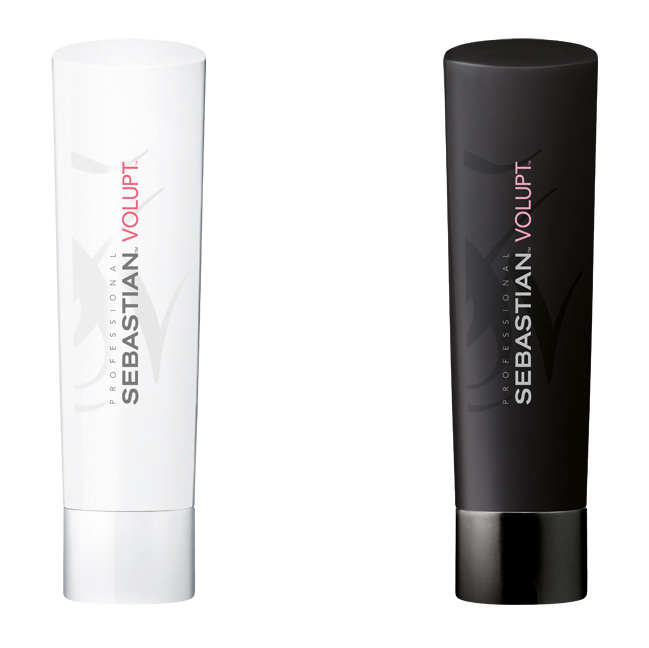 Sebastian Volupt Conditioner boosts volume in all hair types without adding weight. This nourishing conditioner leaves hair fuller and with up to 45% more softness in a colour safe formula. Wow! The curls look real good on you! And love your maxi dress. Where is it from? you look so pretty in curls! I like the new curls look!! I use sebastian serum and its great to tame frizz and style my hair!! Wauw. The curls look good on you. He did a great job. Very nice pictures. I like your blog. Maybe you can visit my blog and follow me. that sounds like a great experience!! You look really beautiful, and your hairs are fantastic! I love love love your hair like that! loving the curls on you..changes the complete look!